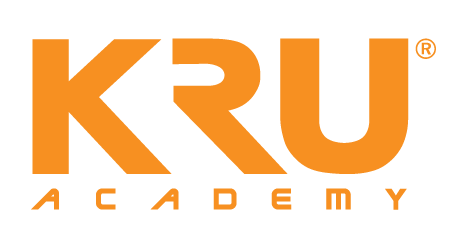 KRU Academy has a number of academia partners providing full scholarship, partial scholarship, conditional scholarship and study loan. Our Student Services department will be more than happy to support eligible candidates to apply for such financial support to join programmes at KRU Academy subject to terms and conditions set by our partners. As we do not guarantee the success of obtaining financial support, it is advisable for applicants to self-finance the tuition fees and related costs using our easy payment scheme.